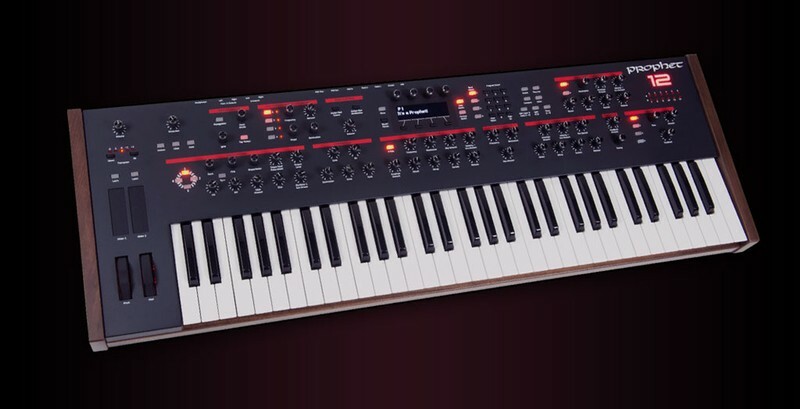 Sequential is helmed by legendary instrument designer and Grammy-winner Dave Smith, the original founder of Sequential Circuits in the mid-70s. 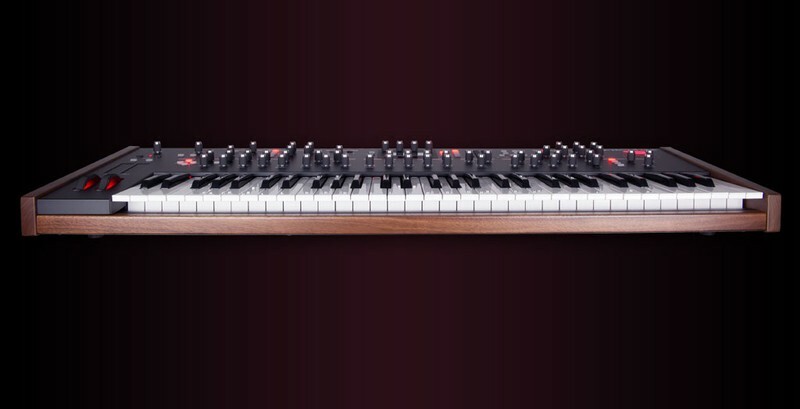 Dave designed the Prophet-5, the world’s first fully-programmable polyphonic synth—and the first musical instrument with an embedded microprocessor. 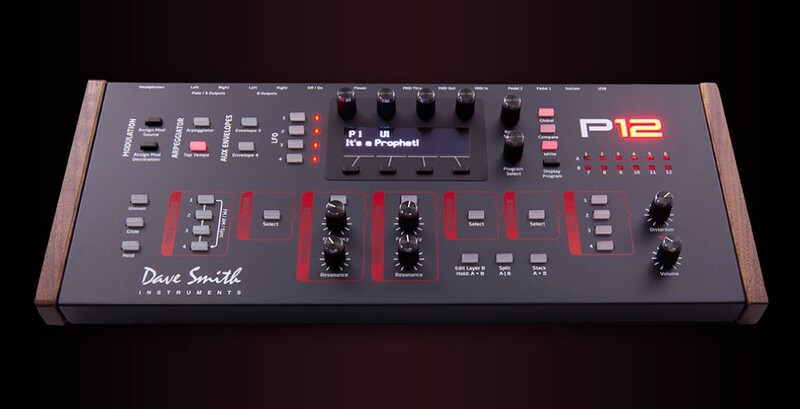 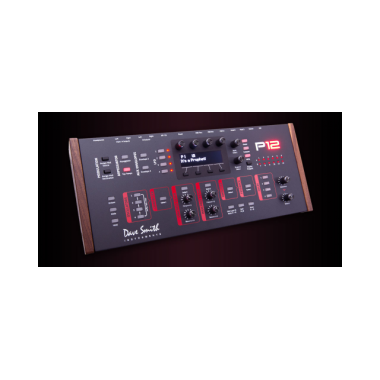 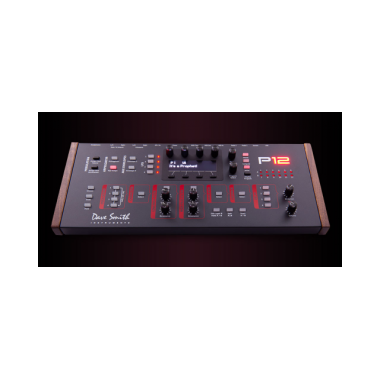 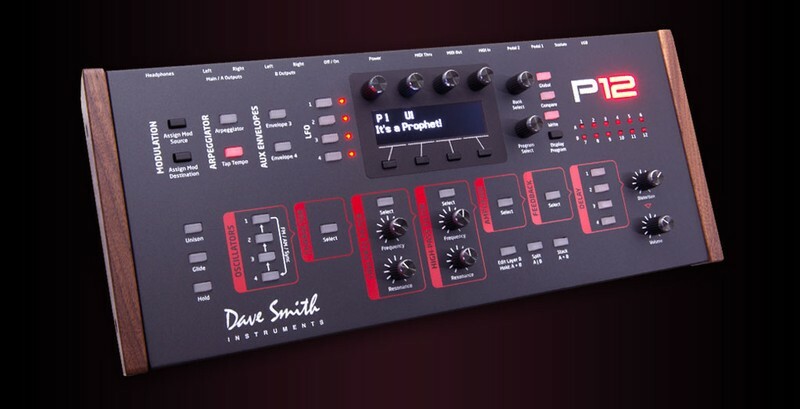 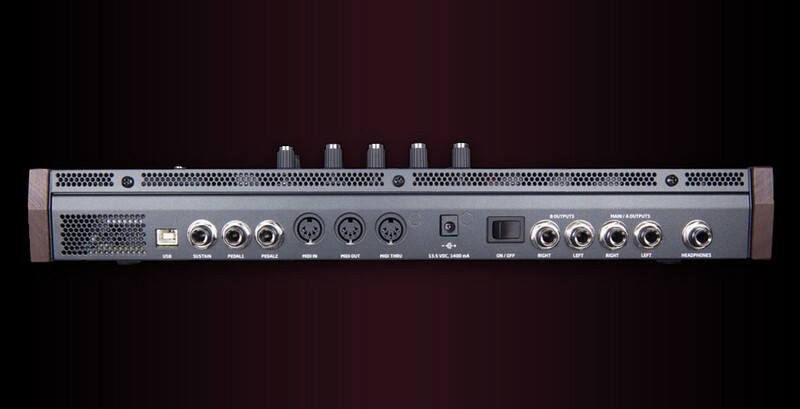 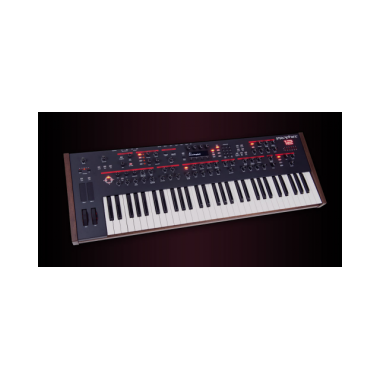 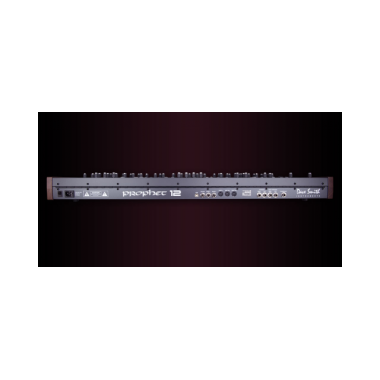 Realizing the limitations of software, Dave returned to hardware and started Dave Smith Instruments, which released the Evolver hybrid analog/digital synthesizer in 2002. 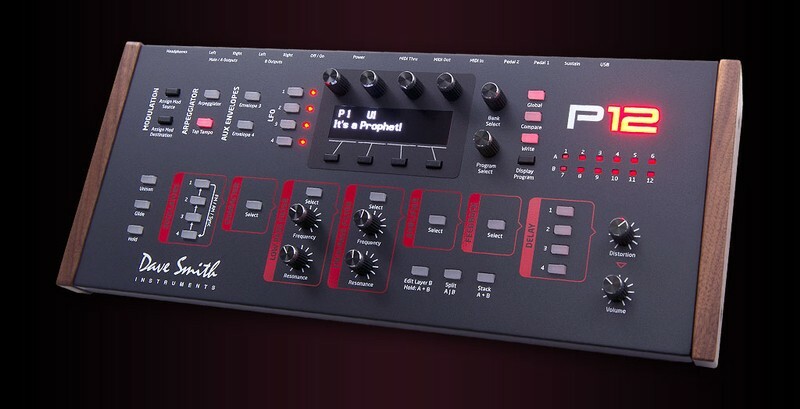 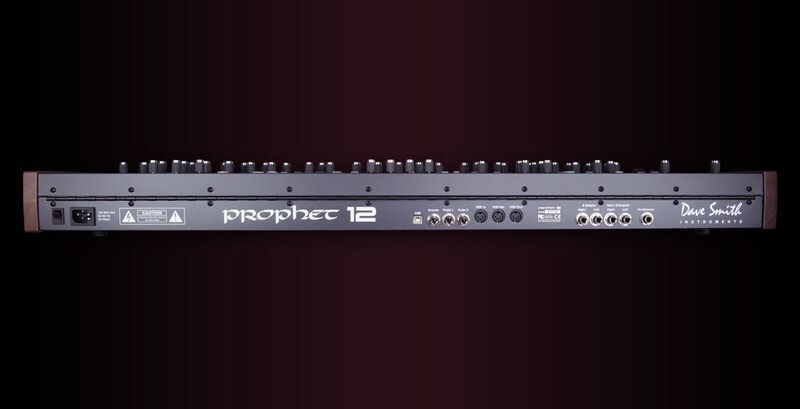 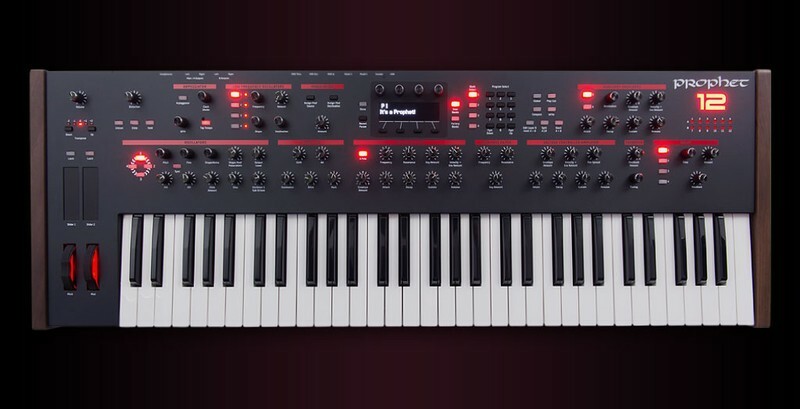 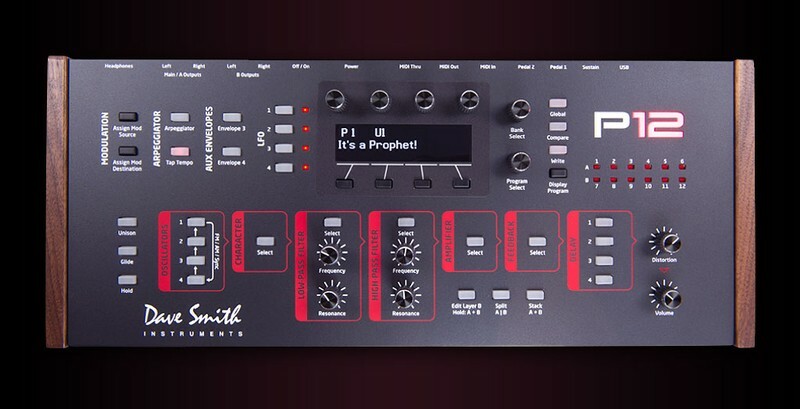 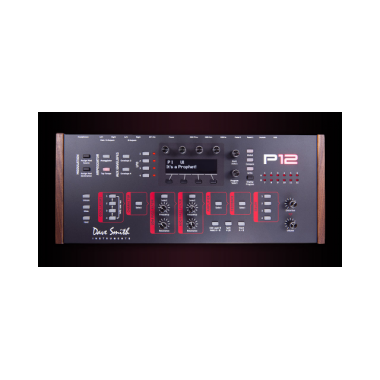 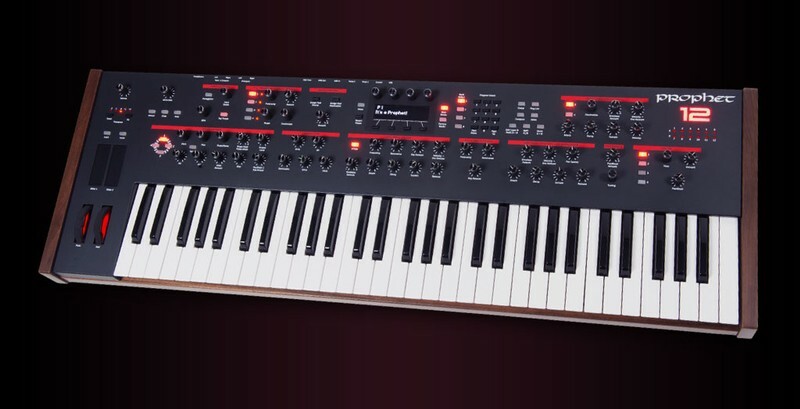 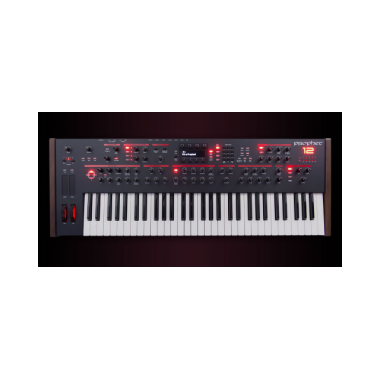 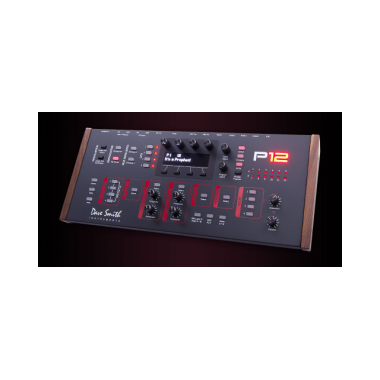 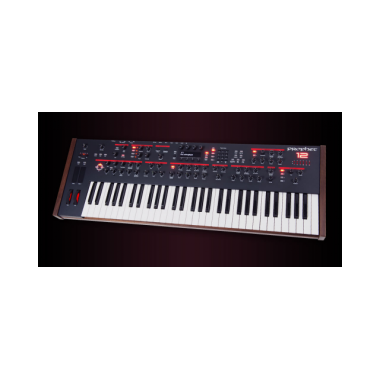 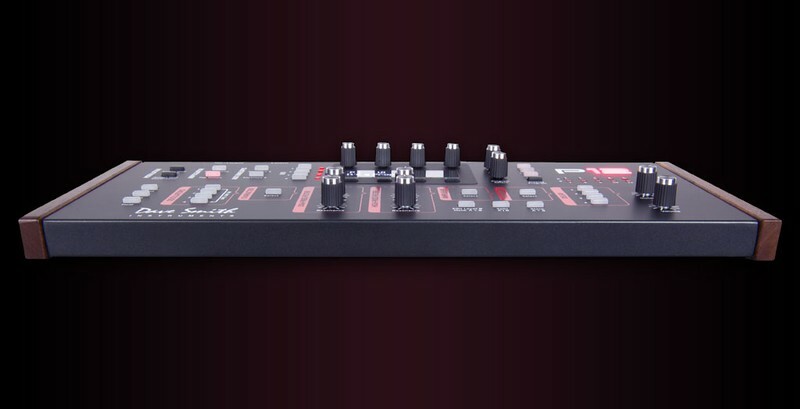 Since then the Sequential product lineup has grown to include the Prophet X, Prophet Rev2, Prophet-6, OB-6, Pro 2, and Prophet 12 synthesizers, as well as the Tempest drum machine, co-designed with friend and fellow electronic instrument designer Roger Linn.